Keep your facility clean and well organised with Hanging Exercise Mats from Body Solid. 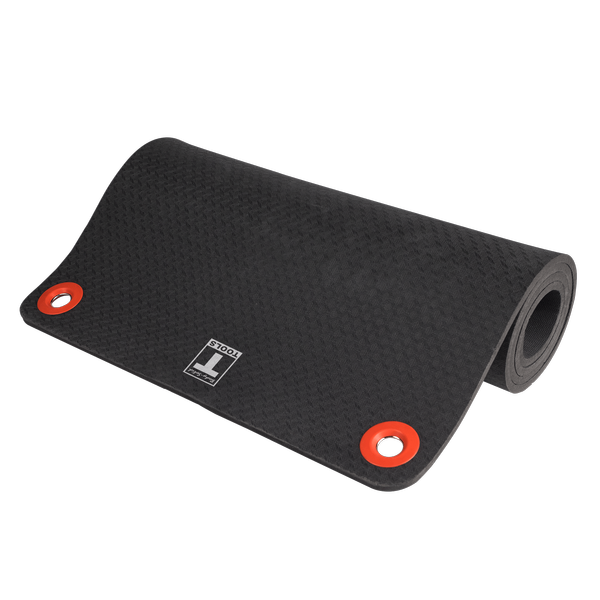 Designed to from the Foam Mat Holder, these mats are ideal for effective workouts and efficient storage. With unmatched comfort and quality, they are perfect for yoga, stretching, low-impact and core-based exercises.